He initiated the conversation telling her, "Aise passengaro ko sabak seekhaane ke liye toh inki ride cancel kar deni chahiye. Unke ghar ke aagey aakar. Kya kar lenge!" which translated to "such passengers should be taught a lesson. Drivers should cancel the ride after reaching the location. What will they do?" and then went on to reveal that when he was with Ola he would never go to the requested location. Neha got curious and enquired how this thing worked. He went on to tell the story of how they would use a software to change their location and trick ola. I was perplexed. Asked him to explain. He goes, "Ek software aata hai. Ussey kahin bhi baithe-baithe aap apni location change kar sakte ho. Ab kisi ne gaadi book karwai. Main apni jagah se hilunga nahin, aur uss software se gaadi aapki location par show karegi. Jo phone no. mera registered hai, usey main flight mode par rakhi dunga. Ab customer bahar nikle toh gaadi nahin, phone kare toh num reachable nahin." "Baithe-baithe humne laakhon kamaaye." When I asked about the mechanics, he told a much graver story, compared to which this was nothing. He tells me that the example he just gave was for'genuine duties', which were just 1/50. In other 49 instances, there never was a rider. All the five people are sitting in one cab, one is the designated driver with the Ola ID, rest four are riders with non-calling tabs. The cab moves in a pre-decided closed circle, never crossing a 20km radius. Huda City Center - Artemis(Sector 51) - Sector 56. The 500 sims are used to make 500 unique customer ids, on the Ola app. It's the responsibility of the four'riders' to login & book a ride. A special software - Move Navigator(sic) - is installed in the'driver's' phone. It costs INR 80k. 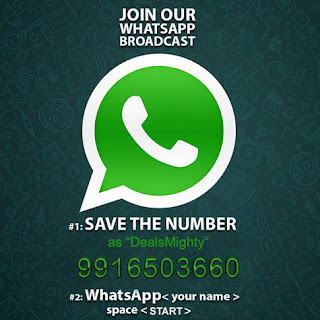 And is available in Rajasthan, Kota. This software is used to manipulate the location of the cab. It also helps them mitigate the risk of a pattern emerging out of the route. Every day would start with the five people sitting in the cab, making rounds of the same route, booking fake rides, picking up fake riders. Dropping fake riders. 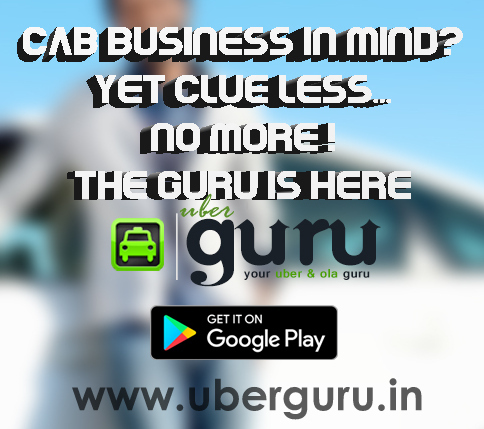 All this while manipulating the locations with the software, making money on the initiatives pushed by Ola. Daily earnings for this team of five was INR 30k. The car, software and labour costs were the only costs. Which got offset in two weeks. They continued what he called this 'fraud' for 7 months. Without anyone raising any finger on them. In the 7th month, Ola sensed something. But no strict action was taken. Only setback this team faced was that the login failed on the four tabs, and the 500 fake customer ids. These guys were determined to fight the setback. They bought 1000 new sims this time, making 1000 new ids. Started dropping pins randomly. By the time story reached this point, we were at Huda City Center, my drop location. I wanted to know how it ended. So I asked him that. Apparently, Ola knew of this scam. A total of 11,600 cabs were involved in the fraud. All of those IDs were blacklisted from the system. But no other action was taken. Most of those 11,600 cabs moved to Uber, a company'jiske naam se hi humein allergy si hoti thi'. This guy has been with Uber for about 4 months now. And the frustration of not having figured out a way to beat the system yet is palpable. 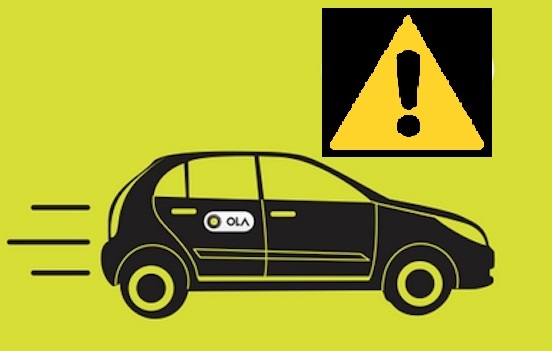 An Ola spokesperson when contacted by IndToday, said, "We have zero tolerance to fraud on the Ola platform, both on the driver and customer side. While on one hand, we have instituted multiple checks and preventive technology interventions to eliminate any fraudulent activity on the platform since inception, we have also parallelly partnered with local authorities to take stringent action against those attempting to do so willfully, in the interest of overall security. We suspect that this is an attempt to malign our brand image amongst customers and driver-partners.